In Africa we are, or are we not? 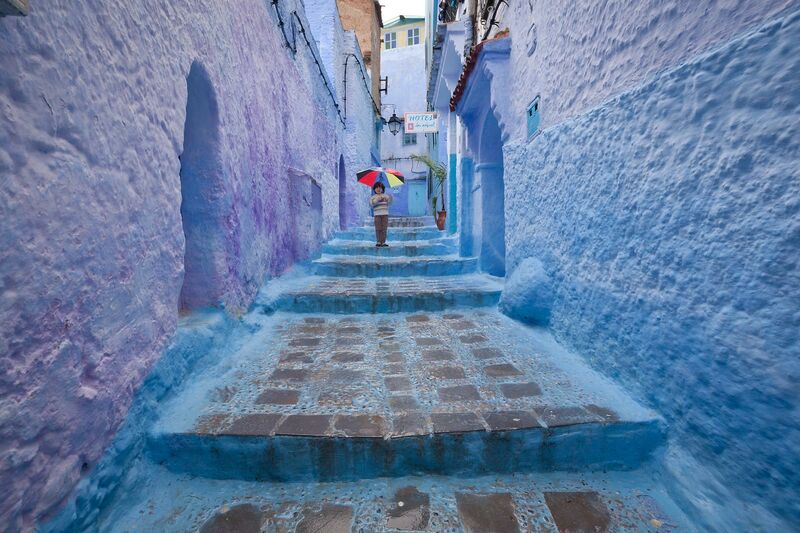 Morocco is a place where we get to experience a not-so-African ambience in the Africa continent. Immersing ourselves in the diverse scents and colors, our first instinct tells us that we are in an exotic and magical land which has a lot more to offer then what we see and touch. 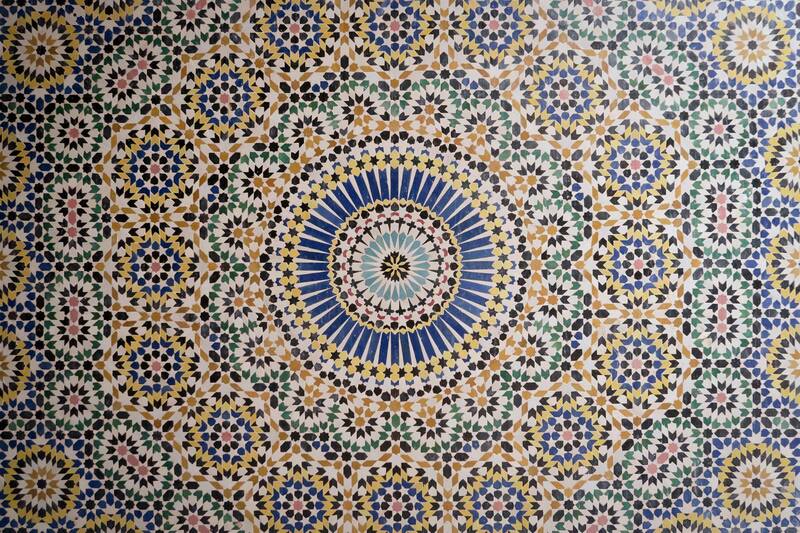 In Morocco, a wave of wanderlust overcomes us. 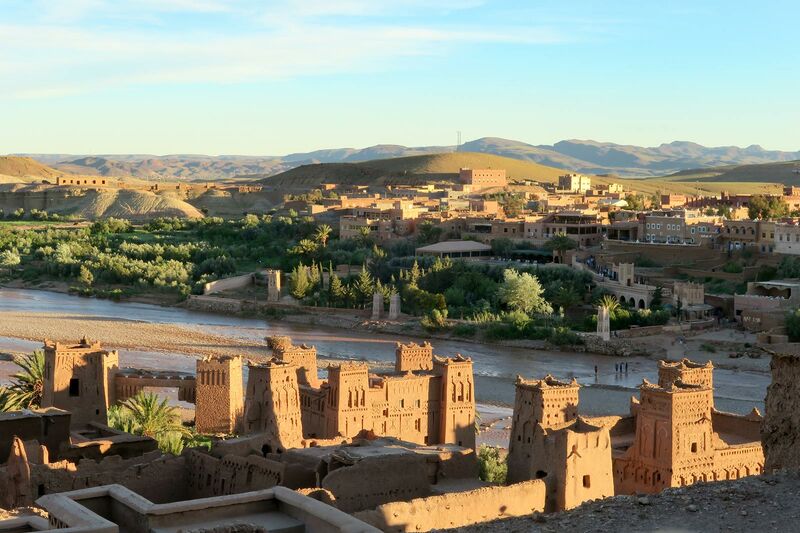 Experience the traditional hamman, dine in ornately decorated riad, enjoy the flavorful berber tagine washing it down with mint tea, explore the wonderfully old kasbah and putting up nights in charming dar, the simple joy of falling head over heels with Morocco. 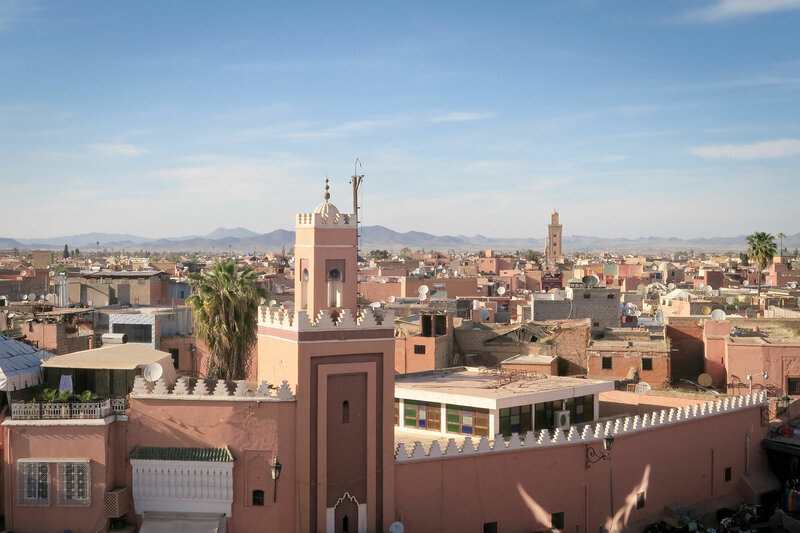 Every city with its own uniqueness, leaving us mesmerized and spellbound, these are the Moroccan cities we arrive at and never want to leave. 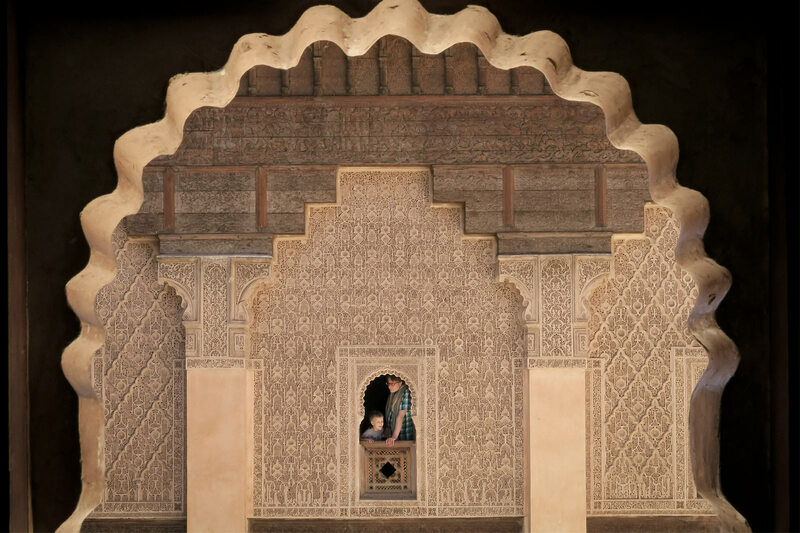 We cannot help but drifting back to the tiny and winding passages of the ancient medina, with its busy squares and bustling souks, just the perfect place to soak up the very essence of life in Morocco. Surrounded by buildings and structures of extravagant architecture and intricate design, it is not difficult to understand that many decide to stay in Morocco for good after the first visit. 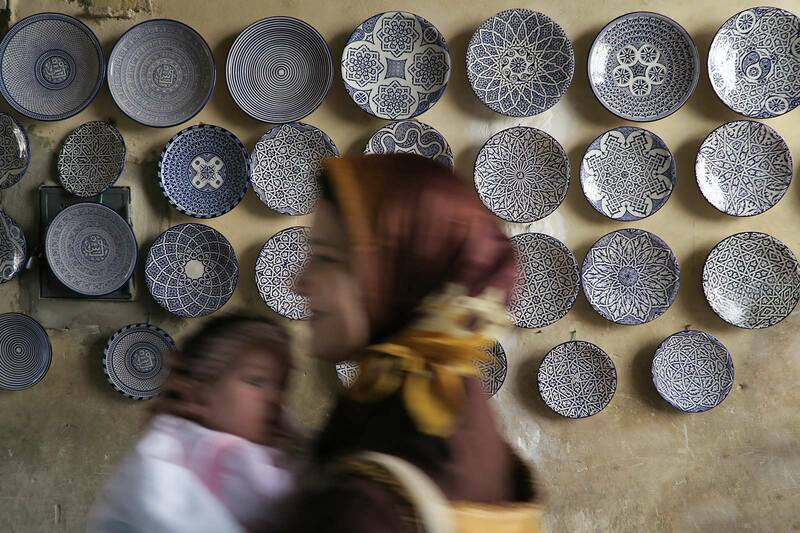 "No rush", as our Moroccan driver often says, "he who rushes is already dead." Sit down and have a cup of mint tea, and browse through the photos on this page once more. View on a large screen for better scrolling effects*.